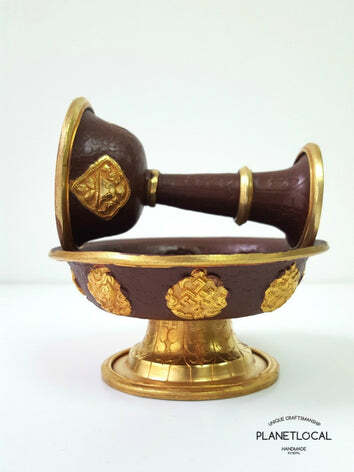 In Tibetan language, "Serkyem" means golden-drink. 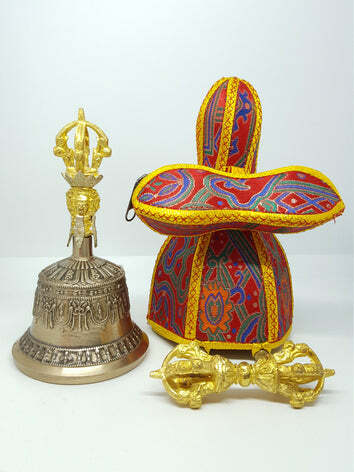 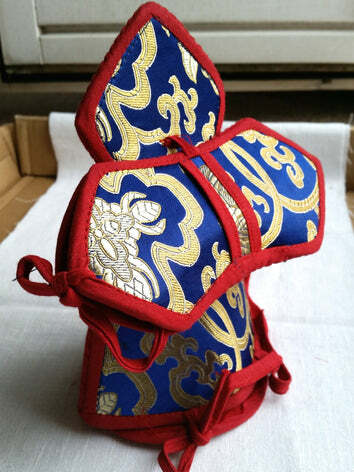 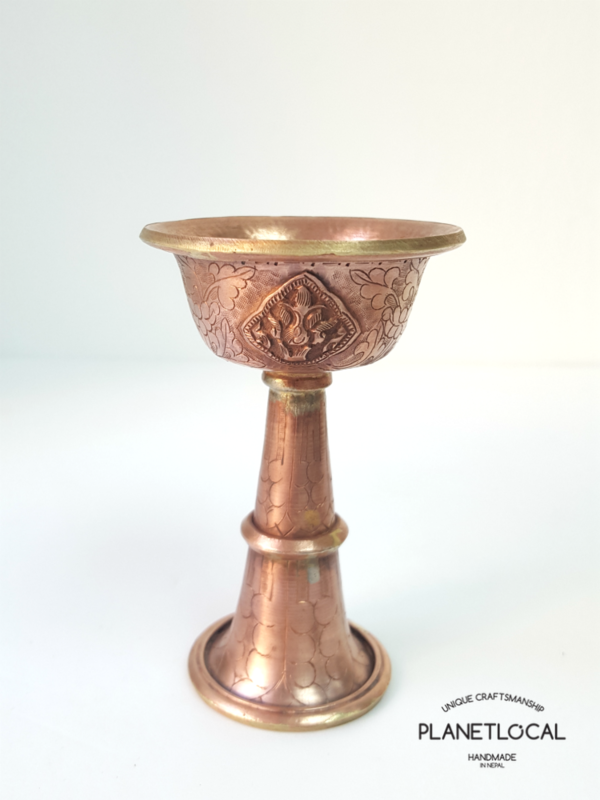 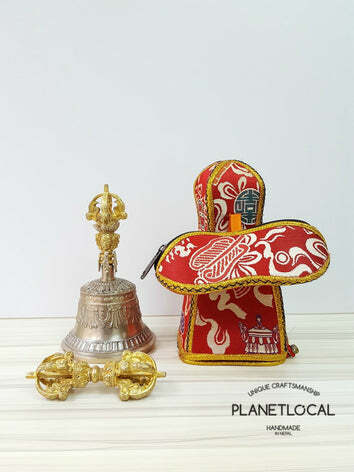 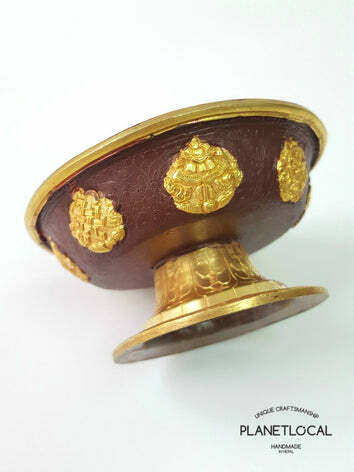 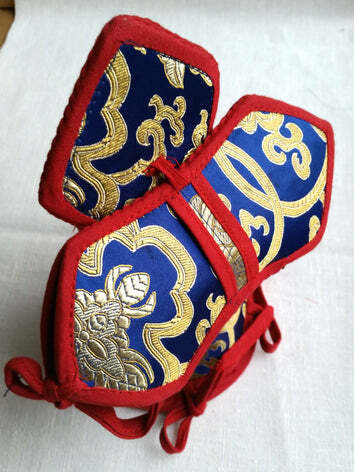 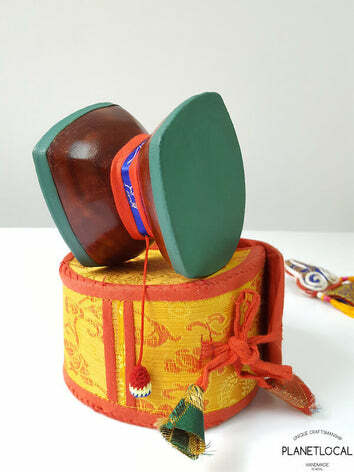 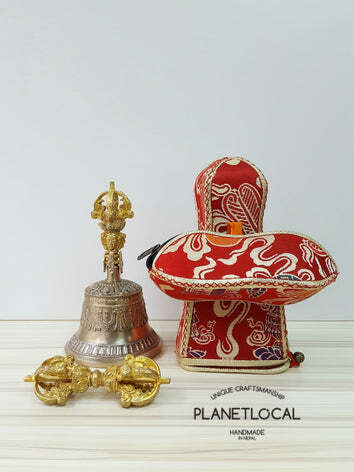 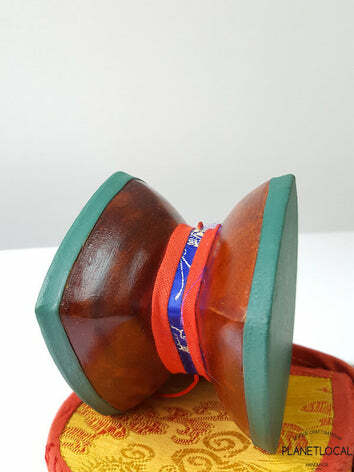 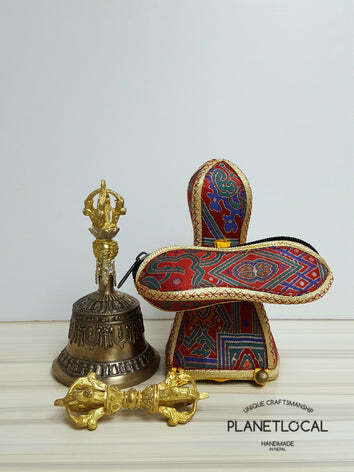 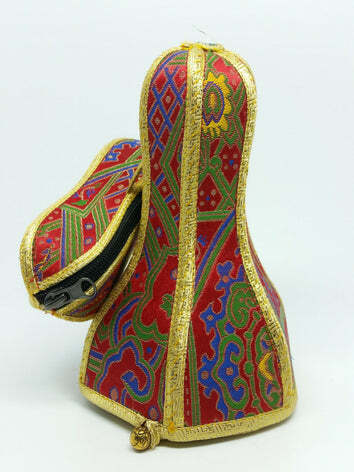 This serkyem offering set is used to make ritual offerings to Dharma-protectors and guardians. 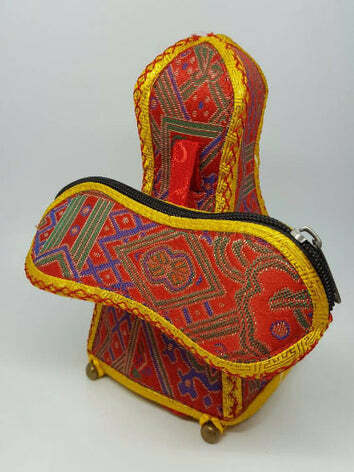 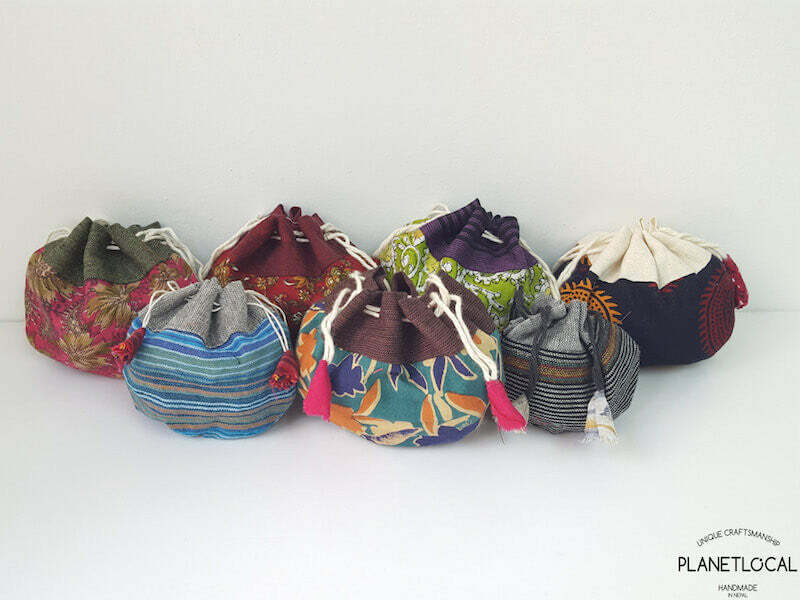 You would fill it with black-tea or alcohol and various grains like wheat, rice and even bread and cookies. 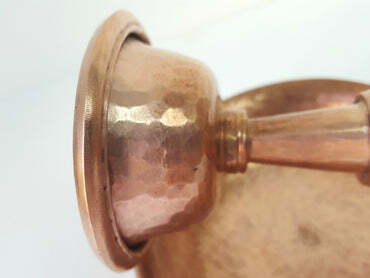 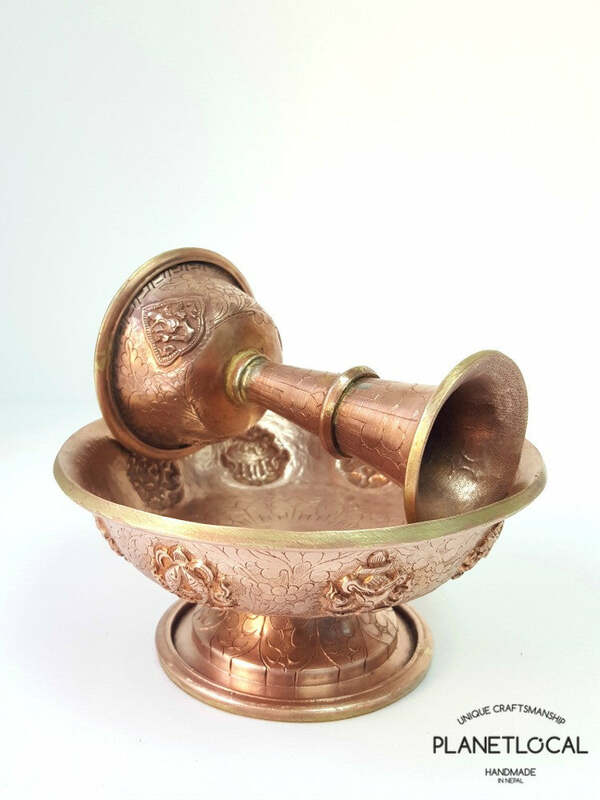 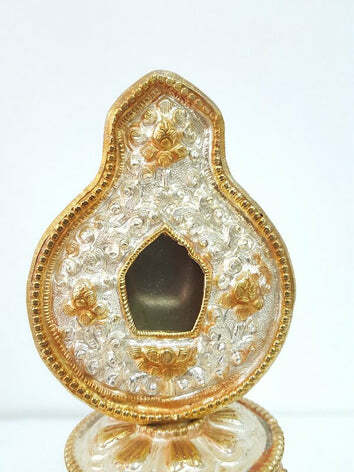 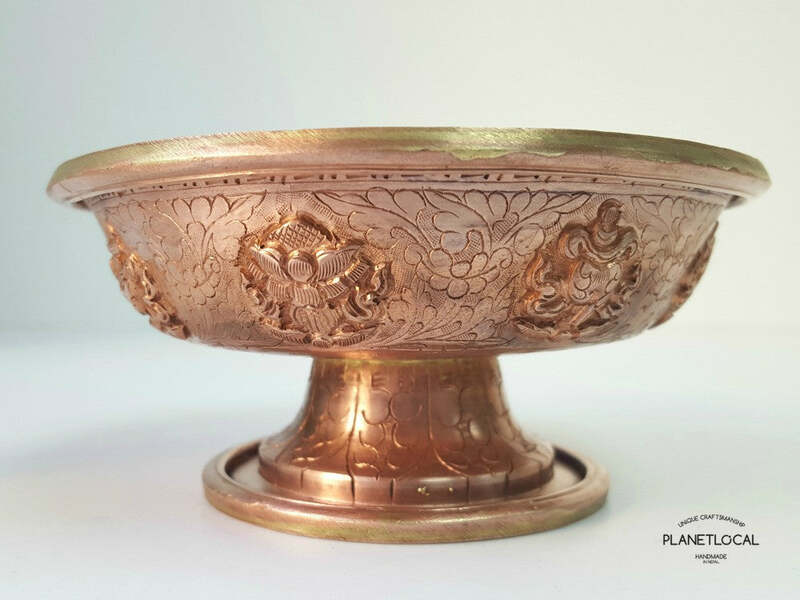 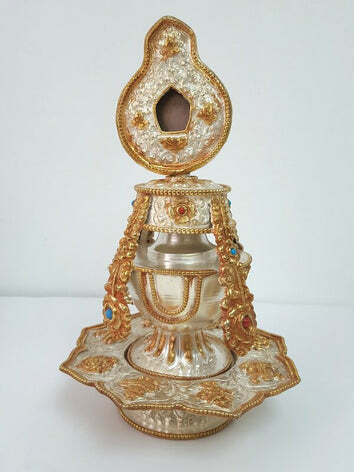 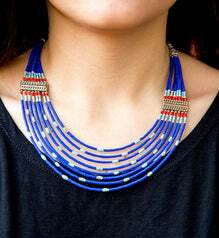 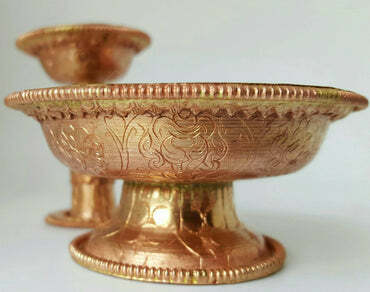 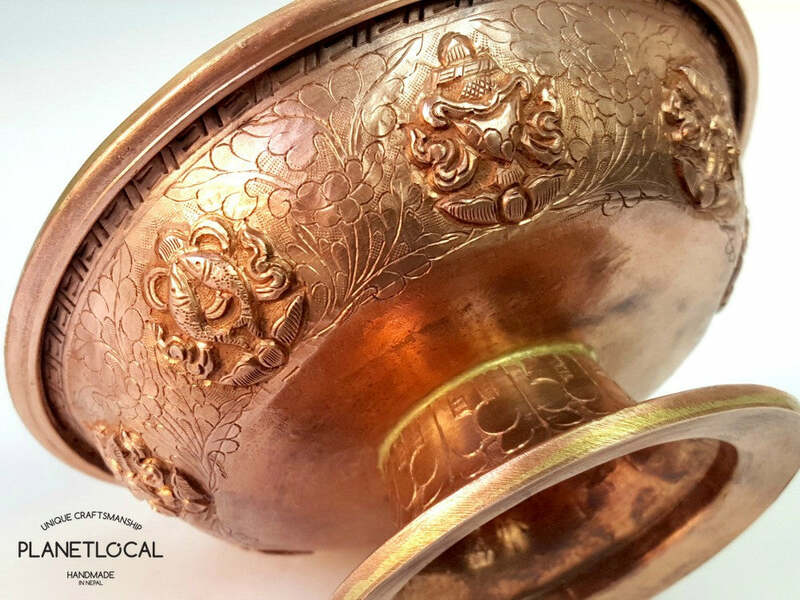 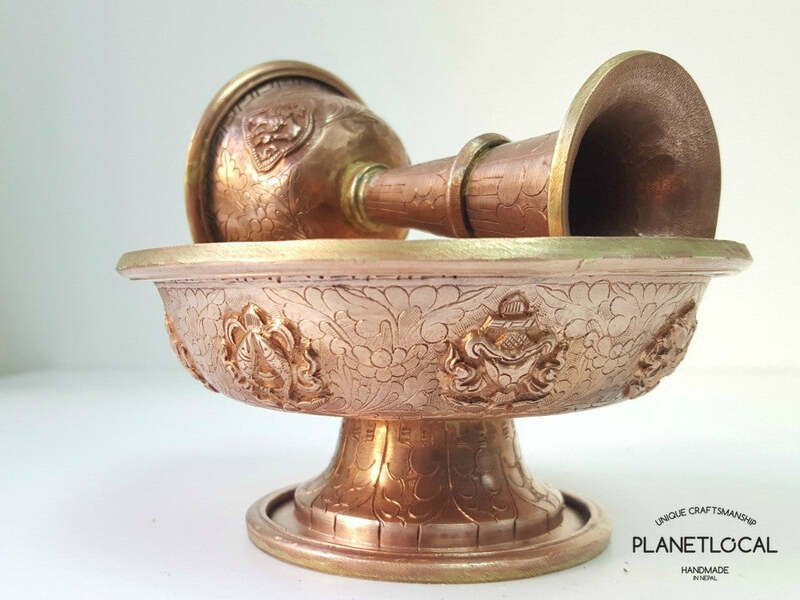 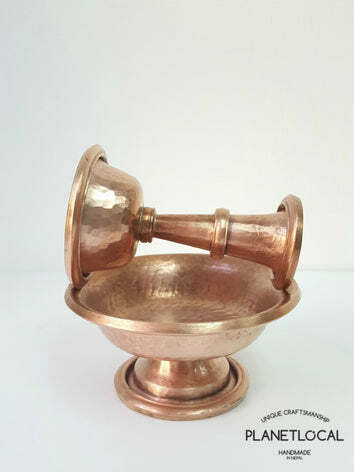 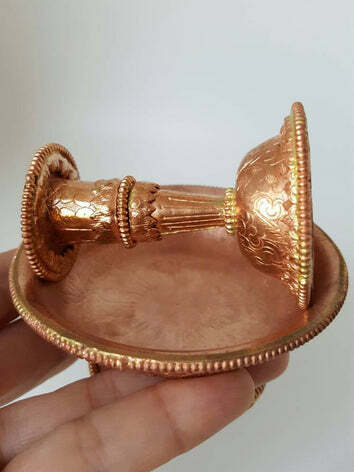 It is a must-have ritual object for every kind of offerings and puja.